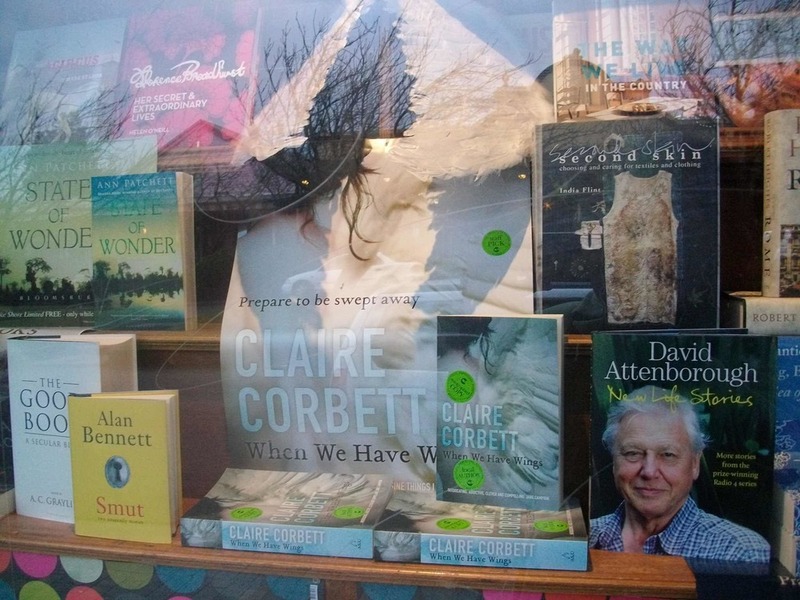 Even better, two of the most awesome bookshop window displays I have ever seen are devoted to my book. One is my local bookstore, Megalong Books, and the other is Lovethatbook on the Gold Coast. 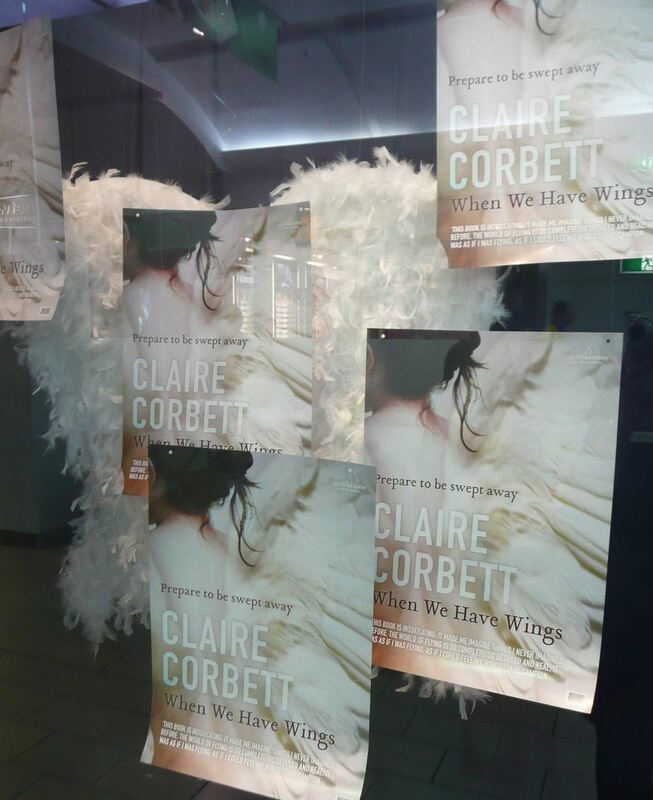 Bookshop owner Benette Hibbens made those stunning fluffy wings with her own hands. Amazing. Try doing that with an ebookstore.